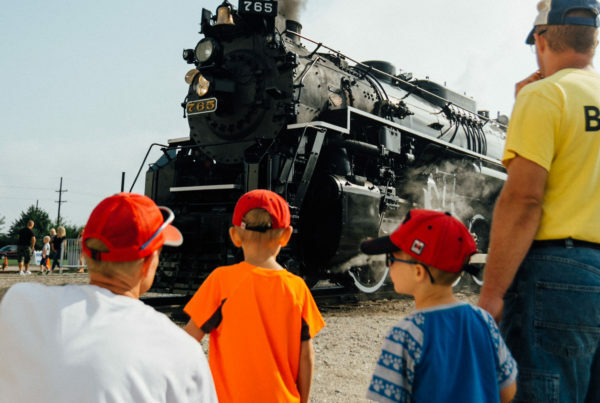 The Fort Wayne Railroad Historical Society, Inc. announced today an expansion in its annual Santa Train event, adding a fourth operating day and increased offerings for visitors. 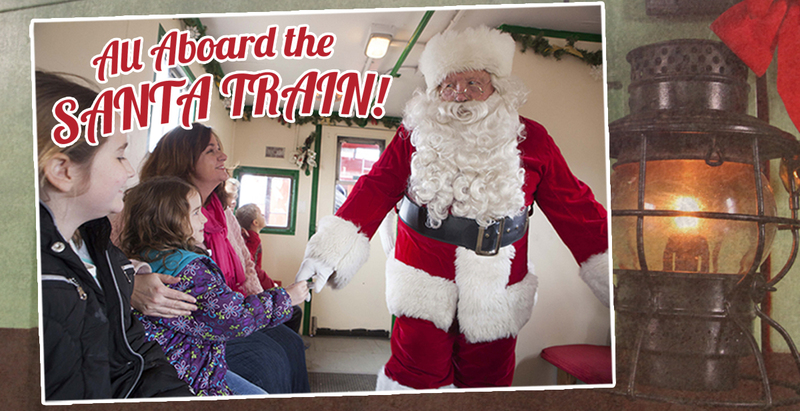 The Santa Train will operate December 3rd, 10th, 17th from 9AM-5PM and December 18th from 12PM-5PM. Upon arrival at the boarding site, passengers will navigate Santa’s Workshop and experience entertainment, family photo opportunities, children’s activity area and more before departure. In addition, food and refreshment from Bravas and Mocha Lounge will be available for purchase. 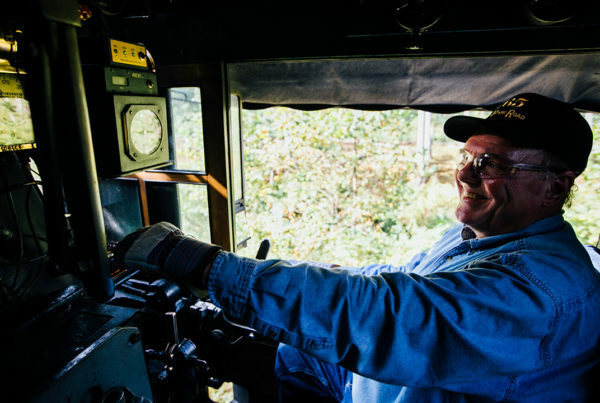 The 20-minute ride allows passengers to visit with Santa aboard a historic caboose behind a vintage diesel locomotive. Tickets will be available for sale online on November 16th at 6:00PM. Tickets are $7 per person, with children ages 3 and under not requiring a ticket. Members of the Fort Wayne Railroad Historical Society will be able to purchase tickets on November 15th. “In the last three years we’ve increased our ridership and sold out every train, all while reducing wait times for passengers and improving the entire experience. 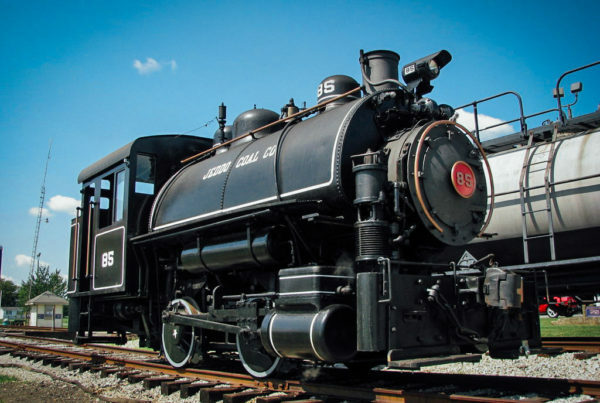 We’ve added a fourth operating day to accommodate increased demand and we’re turning our entire restoration facility into Santa’s Workshop to really make this more than just a train ride,” explained Kelly Lynch, vice president of the railroad society. The railroad historical society is also offering limited Santa Charters for families and large groups in the evenings. These night time rides comfortably accommodate up to 15 people and include a private 45-minute trip with Santa Claus, with families invited to bring presents for Santa to deliver. Santa Charters are also operated with a historic caboose and vintage diesel locomotive. These charters include snacks and refreshments and operate at 6PM, 7PM and 8PM on December 3rd, 10th and 17th. Cost $250.00 and tickets can be purchased November 16th. The Santa Train is a long-standing tradition in Northeast Indiana that started over 60 years ago and was reinstated by the railroad historical society in the mid-1990s. All ticket revenue from the Santa Train supports non-profit historic railroad preservation efforts in Northeast Indiana.